” Tobacco smoking is the largest preventable cause of death and disease in Australia and the Coalition Government is further committing to reduce the burden on communities. The Local Drug Action Team Program supports community organisations to work in partnership to develop and deliver programs that prevent or minimise harm from alcohol and other drugs (AOD). Local Drug Action Teams work together, and with the community, to identify the issue they want to tackle, and to develop and implement a plan for action. The Alcohol and Drug Foundation provides practical resources to assist Local Drug Action Teams to deliver evidence-informed projects and activities. The community grants component of the Local Drug Action Team Program may provide funding to support this work. Each team will receive an initial $10,000 to develop and finalise a Community Action Plan and then to implement approved projects in your community. 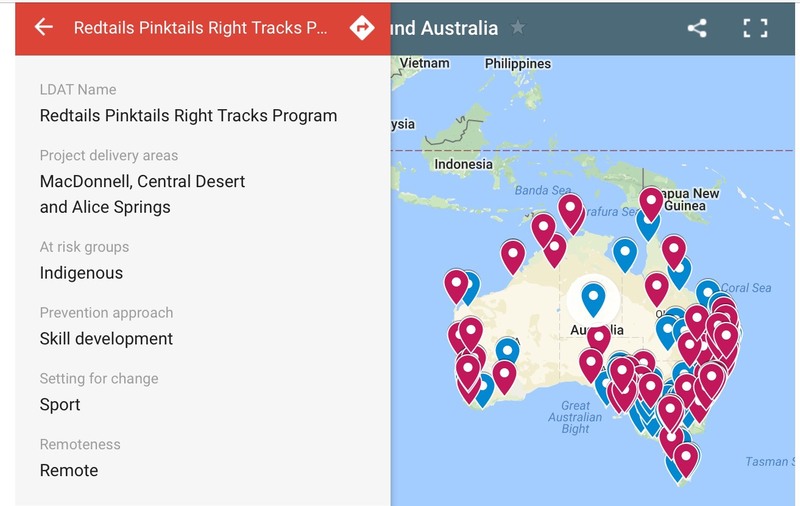 Grant funding of up to a maximum of $30k in the first year and up to a maximum of $40k in subsequent years is also available to help deliver approved projects in Community Action Plans. LDAT funding is intended to complement existing funding and in kind support from local partners. Community-based action is powerful in preventing and minimising harm from alcohol and other drugs. Alcohol and other drugs harms are mediated by a number of factors – those that protect against risk, and those that increase risk. For example, factors that protect against alcohol and other drug harms include social connection, education, safe and secure housing, and a sense of belonging to a community. Factors that increase risks of alcohol and other drug harms include high availability of drugs, low levels of social cohesion, unstable housing, and socioeconomic disadvantage. Most of these factors are found at the community level, and must be targeted at this level for change. Alcohol and other drugs are a community issue, not just an individual issue. 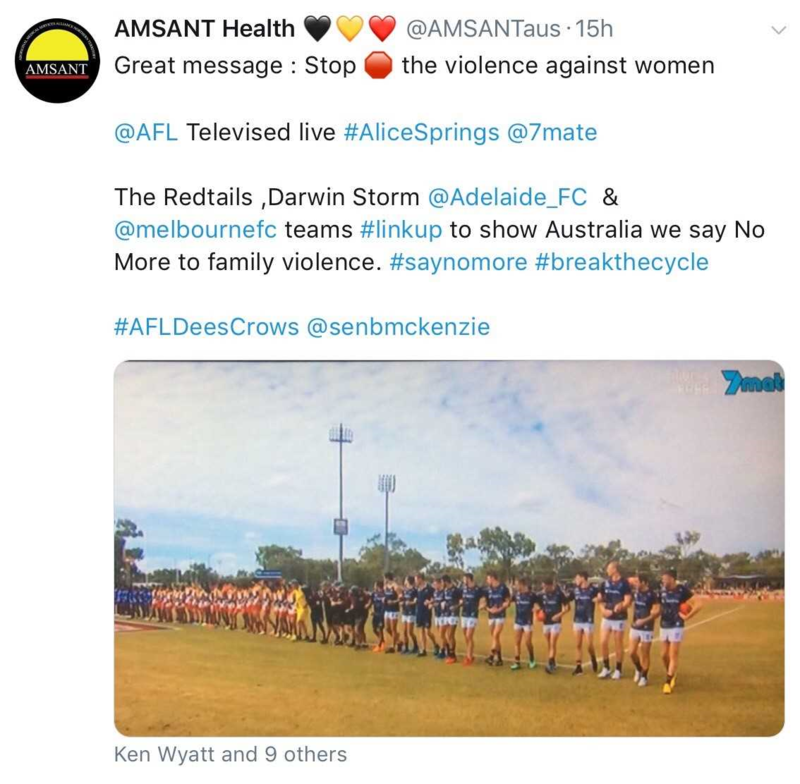 Such a powerful message told here in Alice Springs today as the Redtails Football Club, Top End Storm football club, link arms with the Melbourne Football Club, Adelaide Football Club for the NO MORE Campaign AU before the AFL Indigenous Round started. Tobacco smoking is the largest preventable cause of death and disease in Australia and the Coalition Government is further committing to reduce the burden on communities. 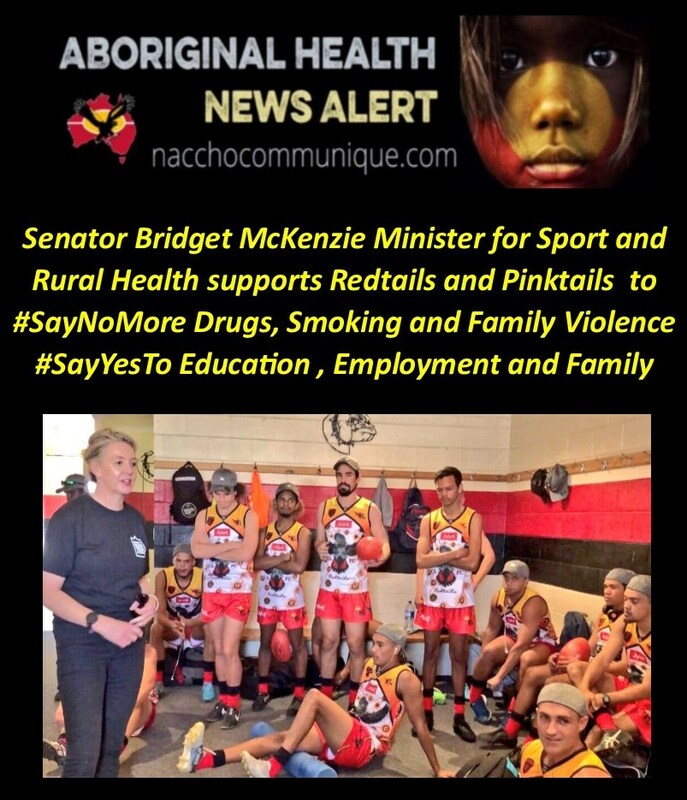 The Minister for Rural Health, Senator Bridget McKenzie was in Alice Springs to launch the next phase of the National Tobacco Campaign and said that smoking related illness devastates individuals, families and the wider community. 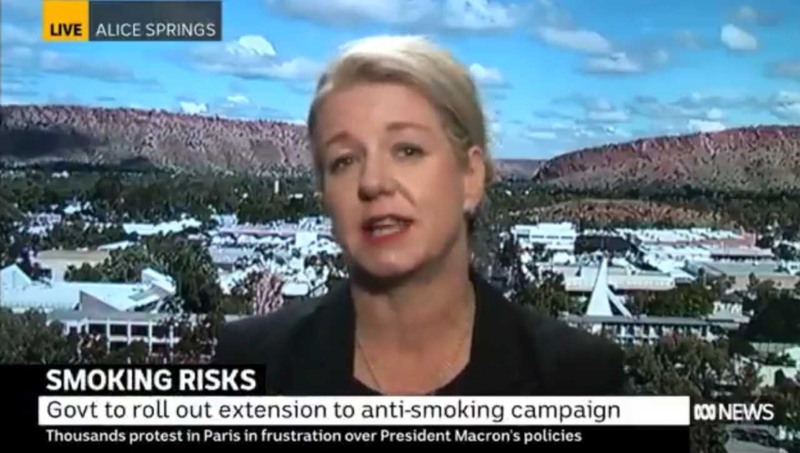 “In the lead up World No Tobacco Day on 31 May, today I am pleased to launch the next phase of the Coalition Government’s highly successful campaign Don’t Make Smokes Your Story,” Minister McKenzie said. 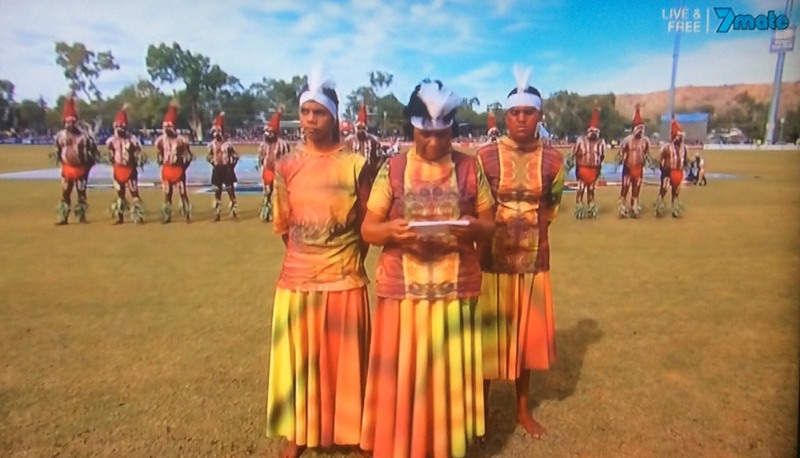 “The latest phase of Don’t Make Smokes Your Story continues to focus on Indigenous Australians aged 18–40 years who smoke and those who have recently quit. The campaign also concentrates on pregnant women and their partners with Quit for You, Quit for Two. “An evaluation of the first two phases of the campaign revealed they had successfully helped to reduce smoking rates. “More than half of the Aboriginal and Torres Strait Islander participants who saw the campaign took some action towards quitting smoking — and 8 per cent actually quit. The launch of the next phase of the campaign aligns with World No Tobacco Day and this year’s theme is Tobacco and heart disease. “Cardiovascular disease is one of the leading causes of death in Australia, killing one person every 12 minutes,” Minister McKenzie said. “There is a clear link between tobacco and heart and other cardiovascular diseases, including stroke — a staggering 45,392 deaths in Australia can be attributed to cardiovascular disease in 20151. “The Coalition Government, along with all states and territories, has made significant efforts to reduce tobacco consumption across the board. 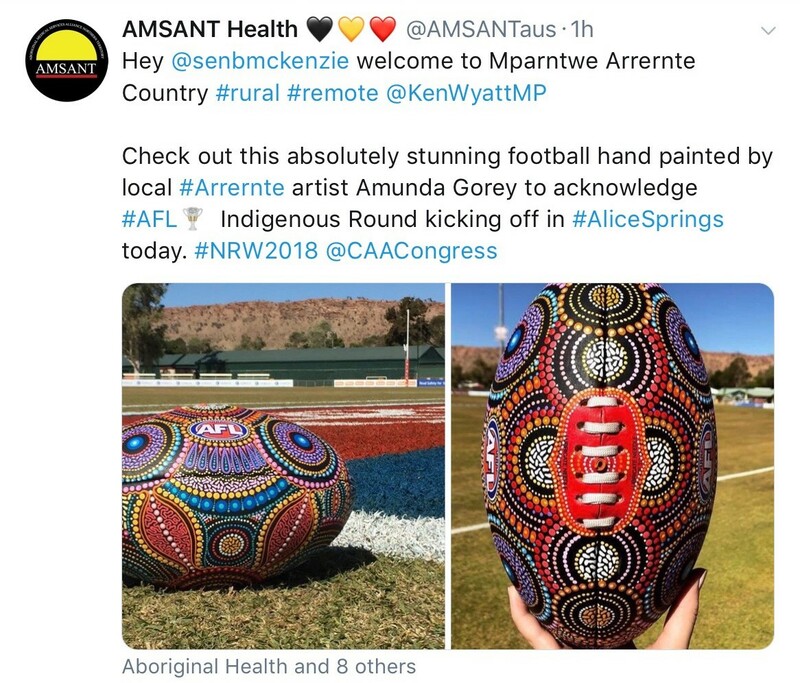 “For example, we know that tobacco is the leading cause of preventable disease for Aboriginal and Torres Strait Islander people accounting for more than 12 per cent of the overall burden of illness. 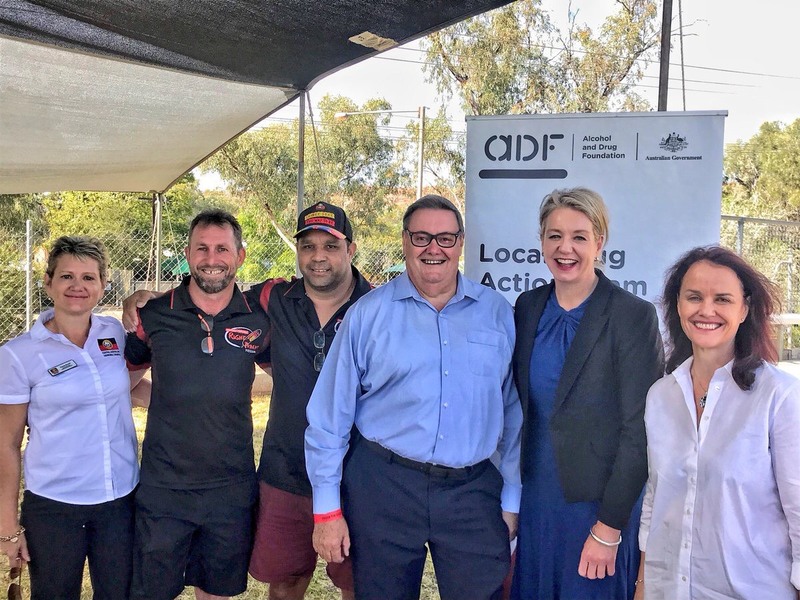 “The Coalition Government has recently invested $183.7 million continuing to boost the Tackling Indigenous Smoking program to cut smoking and save lives. 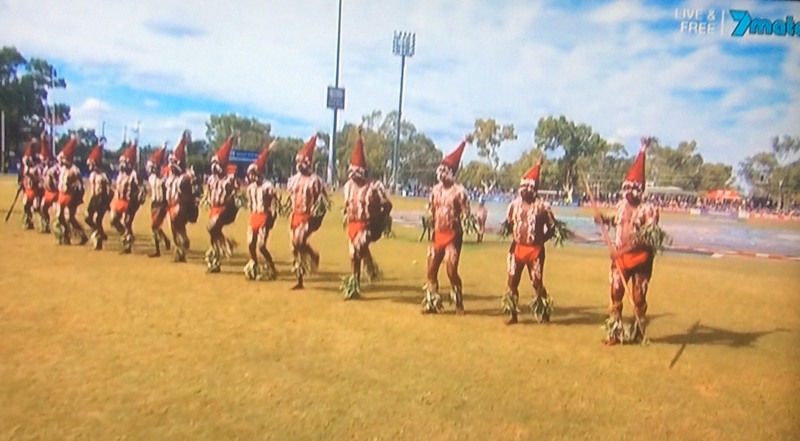 “This comprehensive program has helped to cut the rates of Aboriginal and Torres Strait Islander people smoking and we want to build on this success. The ABS report Aboriginal and Torres Strait Islander People: Smoking Trends, Australia, 1994 to 2014-15, reported a decrease in current (daily and non-daily) smoking rate in those aged 18 years and older from 55 per cent in 1994 to 45 per cent in 2014-15, which shows Indigenous tobacco control is working. For help to quit smoking, phone the Quitline on 13 7848, visit the Department of Health’s Quitnow website or download the free My Quitbuddy app. Your doctor or healthcare provider can also help with information and support you may need to quit.